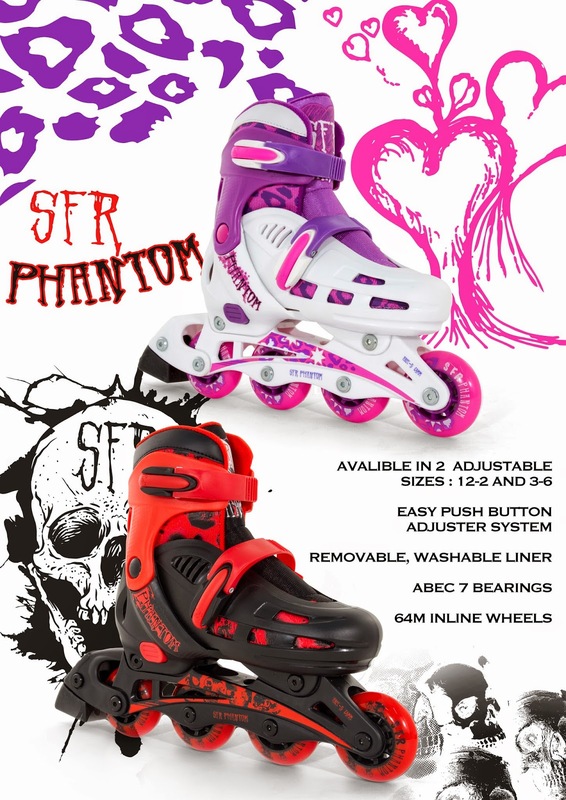 Have you seen our Phantom inline skates? Now available in TWO great colour ways, for boys and girls, these skates will adjust as your feet grow, so they last that little bit last longer! Available from all good skate stores. Simply search for "SFR Phantom" in your search engine! 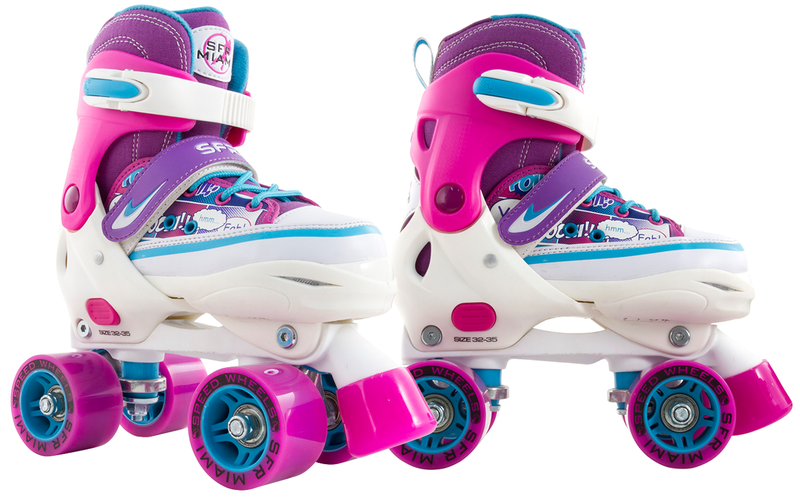 The SFR Miami quad skates are so popular for many reasons. They are adjustable, affordable and stylish! Well now they have been given an updated look. Available from all goos skate stores! !